Col.Ndahura Atwooki leaving the army court dock. 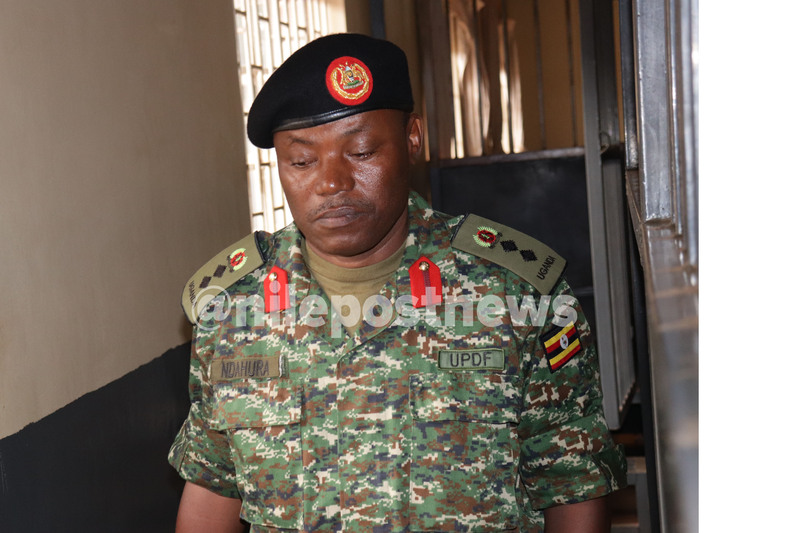 The General Court Martial sitting in Makindye has granted bail to former police director in charge of Crime Intelligence, Col. Ndahura Atwooki. Ndahura was arrested in June in Masindi as the army launched an onslaught on Gen. Kale Kayihura’s cronies. On Monday, the court chaired by Lt. Gen. Andrew Gutti ruled that being a senior and long serving officer, it has been convinced that he needs to be released on bail as he awaits his trial. “He has never been convicted of any case , he is of advanced age and is sickly. This court therefore finds that he should be released on bail,” Lt. Gen. Gutti said. The court however put strict conditions to be fulfilled by the former police Crime Intelligence chief as part of his bail. 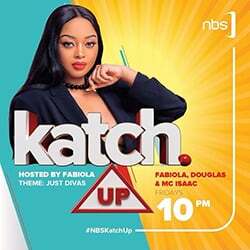 The court restricted Ndahura to movement only in Kampala and Wakiso districts and in case he wishes to move out of the two districts, he must ask for permission. He was also asked to report to the court once every month. The army court asked Ndahura to pay s bond of shs10 million non cash whereas each of his four sureties was asked to pay shs5 million non cash. Others are AIP Jonas Ayebaze, ASP Patrick Muramira (former deputy commander police Special Operations Unit) and Detective constable Abel Ktagenda.